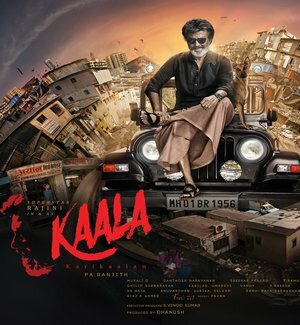 Kaala is an Upcoming Tamil Film in 2018, It is Action, Crime, Drama Film and Rajinikanth, Huma Qureshi in lead roles. This film is Directed by Pa. Ranjith and Produced by Dhanush. It is made under the banner of Wunderbar Films. 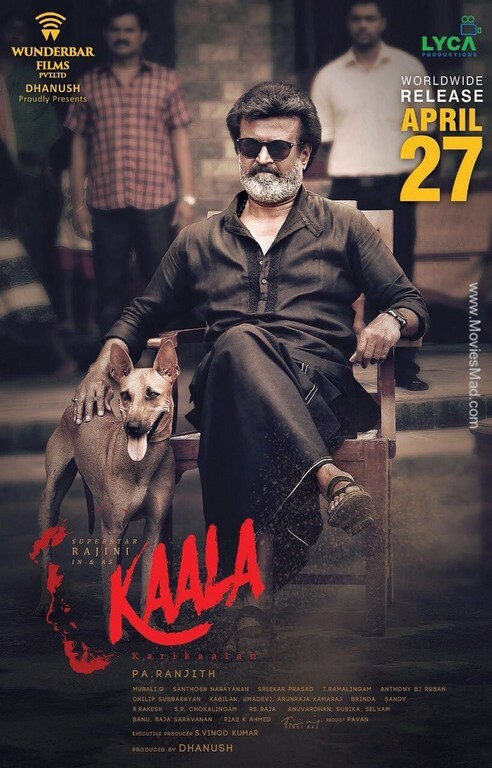 Kaala is scheduled to release on 27th April 2018. In the Rajinikanth film, Bollywood Actress Huma Qureshi plays a significant role. Huma Quraishi said that in the film she will appear with Rajinikanth. In it, stars like Samuthirakani and Anjali Patil are in leading roles. 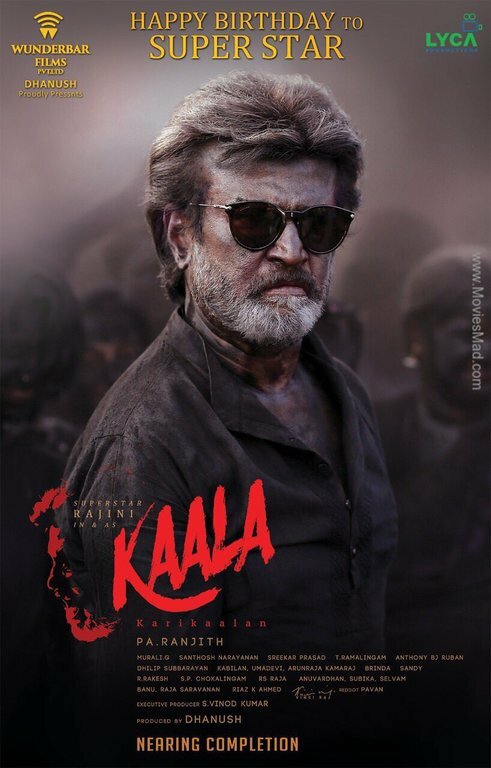 Let's say that, along with 'Kala', Rajinikanth's '2.0' film will also be released next month.